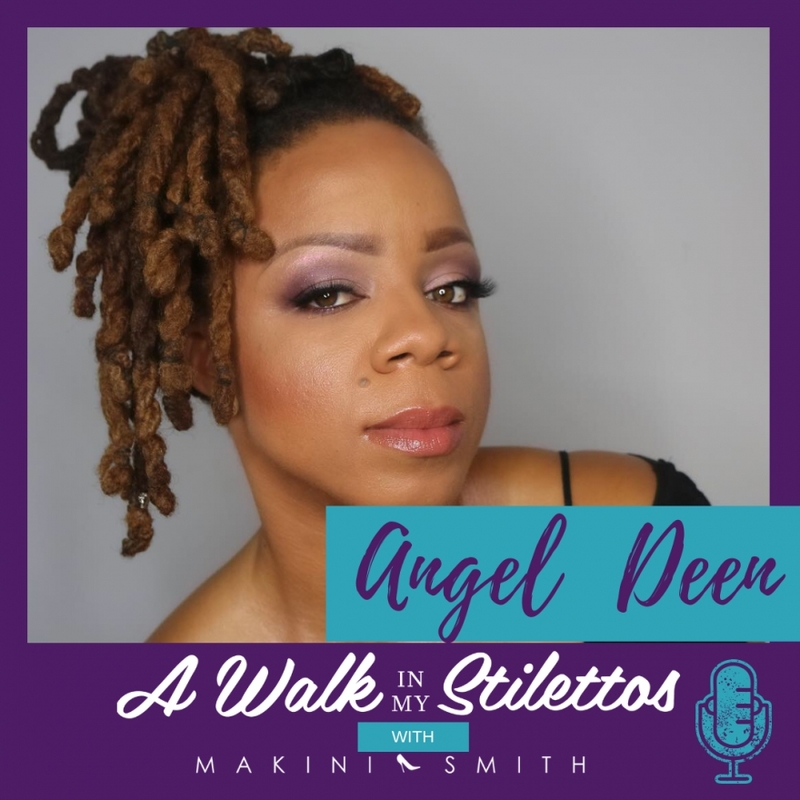 Angel Deen Shares Her Story In 'From Self Destruction to Healing Mind Body & Soul' On The A Walk In My Stilettos Podcast- Tune In To Hear How She Began Her Transformation Of Releasing Almost 100 Pounds And How She’s Helping Others Do The Same. 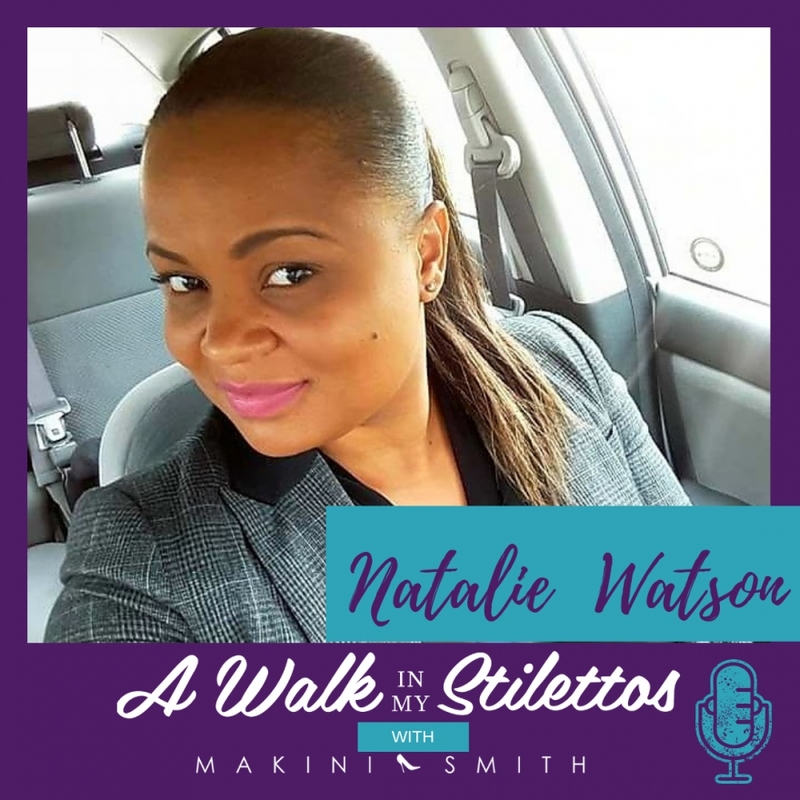 Natalie Watson Shares Her Story In 'Healing After The Loss Of A Teenage Child' On The A Walk In My Stilettos Podcast - Tune In To Hear How She’s Healing And Keeping Her Son's Memory Alive By Inspiring Other Women. 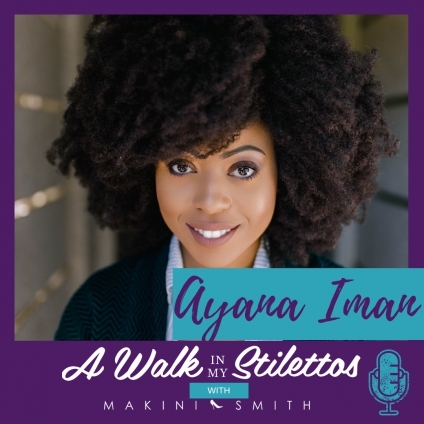 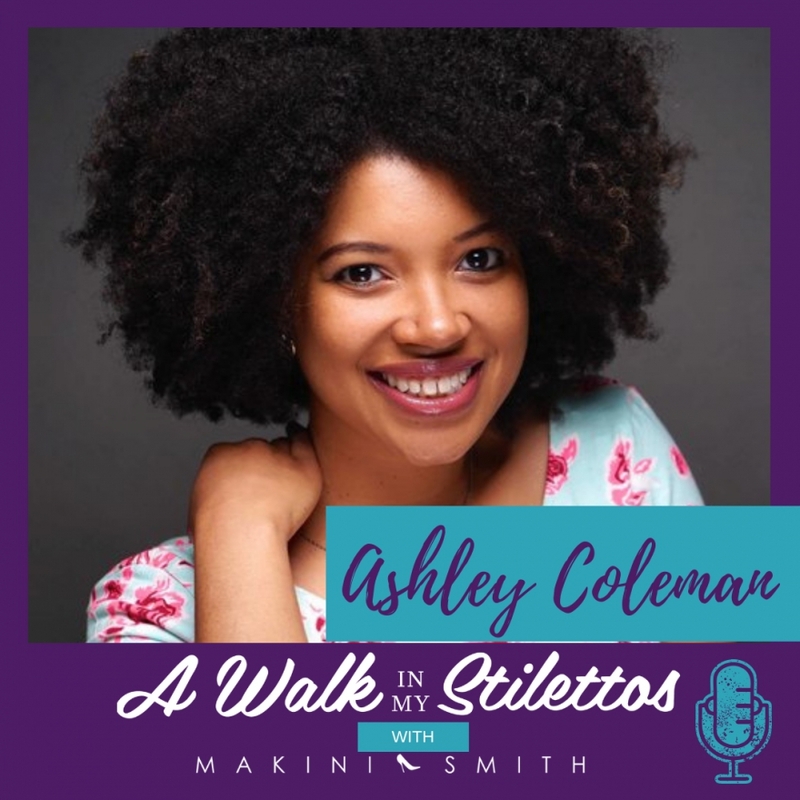 Ashley Coleman Shares Her Story In ‘Changing The Image of Writers of Colour’ On The A Walk In My Stilettos Podcast - Tune In To Hear How She Is On A Mission To Change The Image Of Writers Of Color . 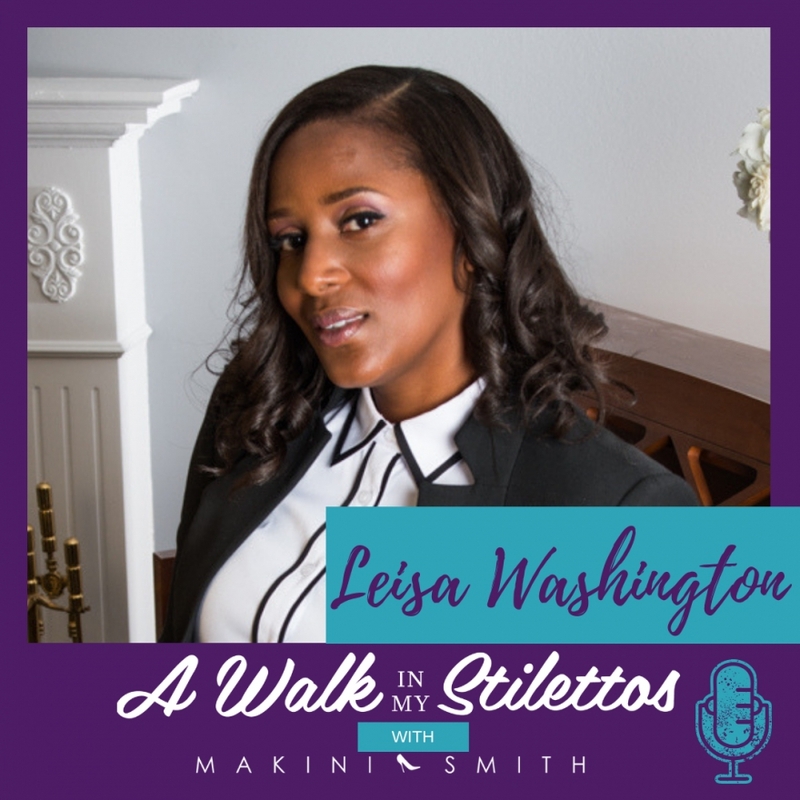 Leisa Washington Shares Her Story In 'Pledge to God' On The A Walk In My Stilettos Podcast - Tune In To Hear How She Has Made A Lane For Herself In A Male-Dominated Industry With Her Pledge To Serve And Make A Difference. 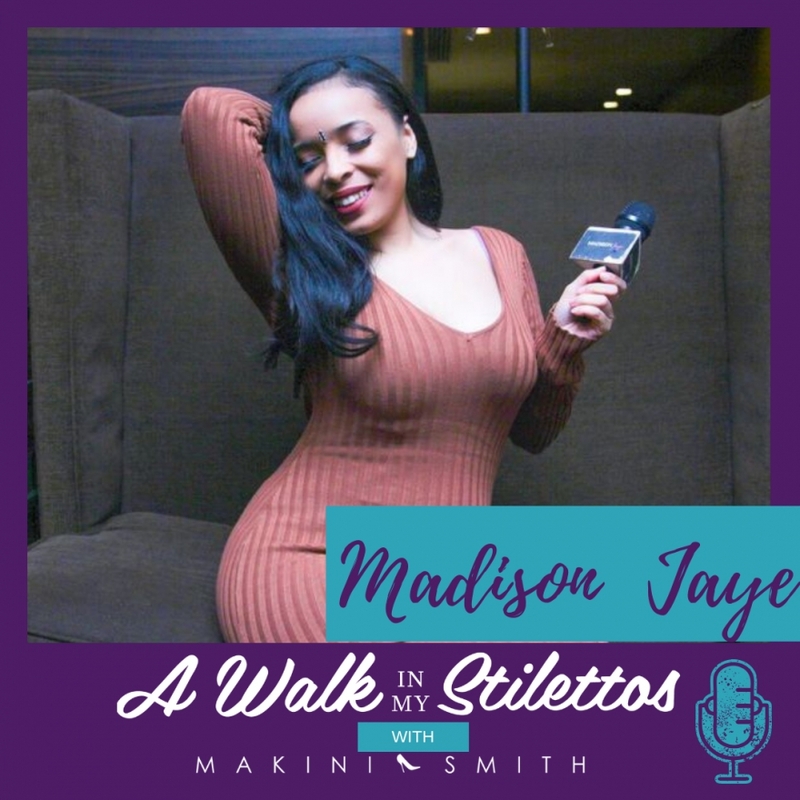 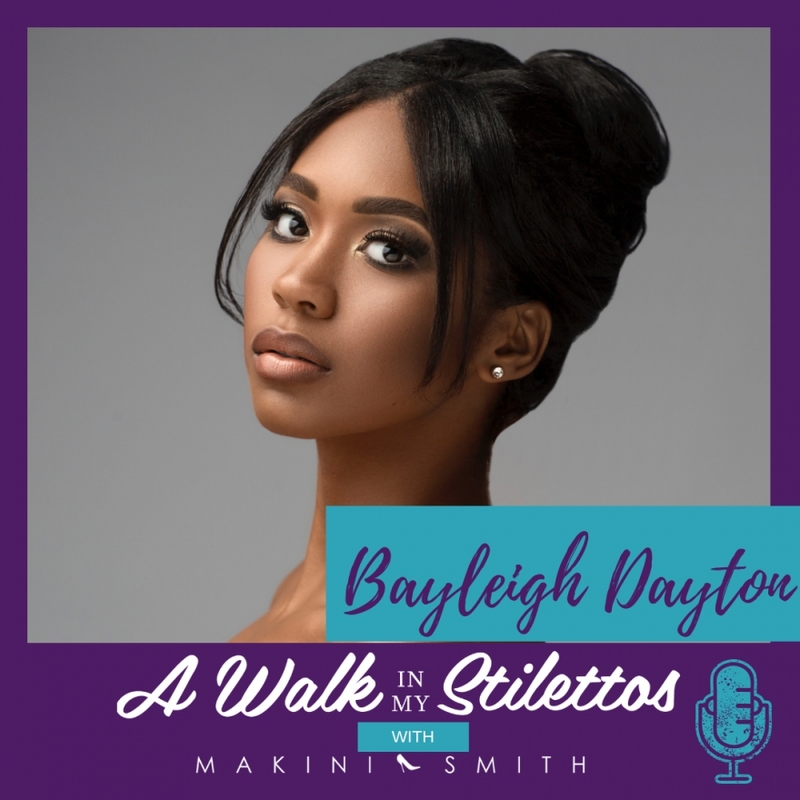 Bayleigh Dayton Shares Her Story In ‘Building a Dynasty’ Episode Of A Walk In My Stilettos Podcast - Tune In To Find Out How She’s Able To Leverage Her Journey To Build Her Own Dynasty. 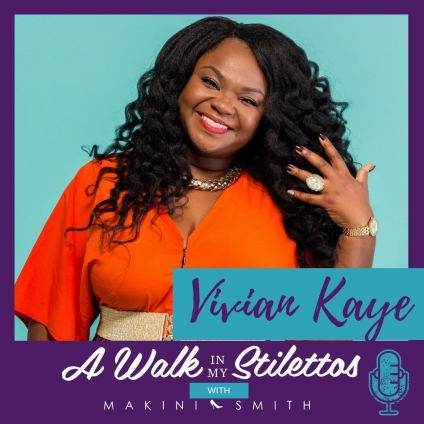 Vivian Kaye Shares Her Story In ‘Building a Million Dollar Business Against the Odds’ On The A Walk In My Stilettos Podcast - Tune In To Find Out How This Single Mother With No Post-secondary Education Was Able To Build 2 Million Dollar Businesses. 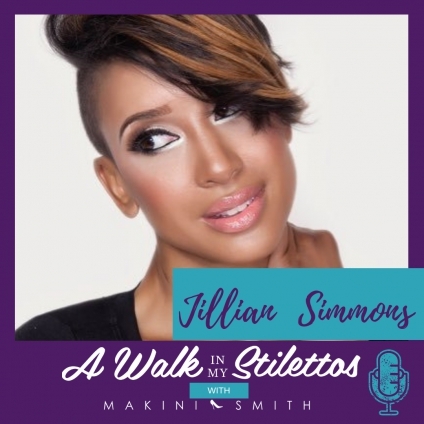 Jillian 'JJ' Simmons Shares Her Story In 'It Takes a Village' On The A Walk In My Stilettos Podcast - Tune In To Hear Why She Believes It Takes A Village To Heal. 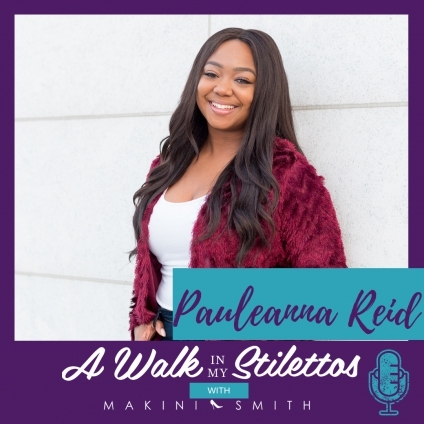 Letisha Bereola Shares Her Story In ‘Earning Your Way Up’ On The A Walk In My Stilettos Podcast - Tune In To Hear How She Earned Her Way Up From Working As A MAC Girl At The Makeup Counter To Award-Winning Journalist.